The staff and faculty are really good and helpful. 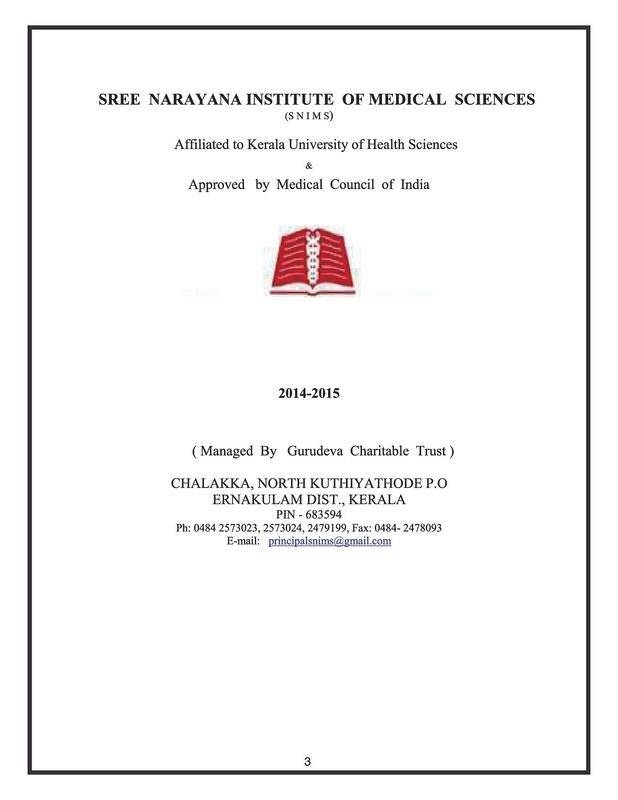 This is one of the few medical colleges in Kerala which gives emphasis on theoretical and practical learning as well as extracurricular activities. It is a very good college which provides a good environment for studies as well as promotes extra curricular activities. This College life cannot be explained in a few lines. Its a different feeling for all. Each & every day is way better than previous day. 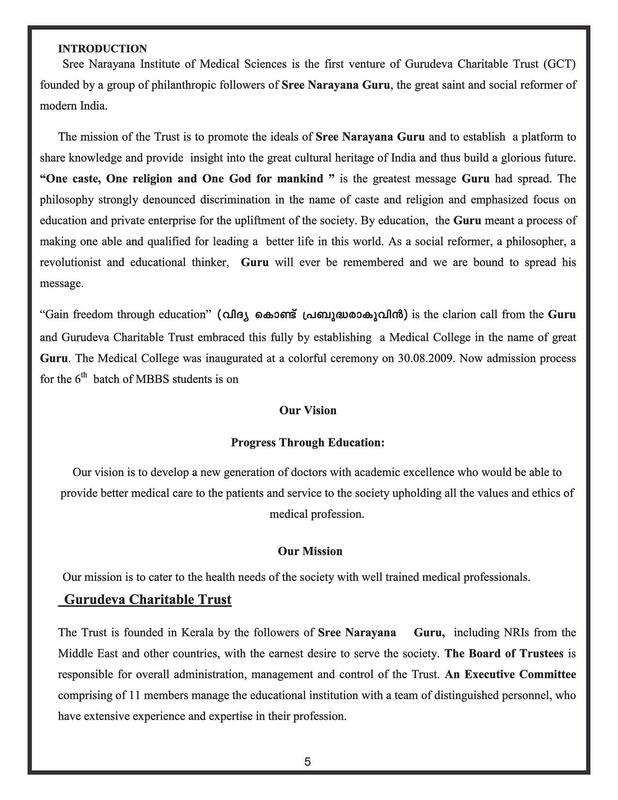 NEET 2017. 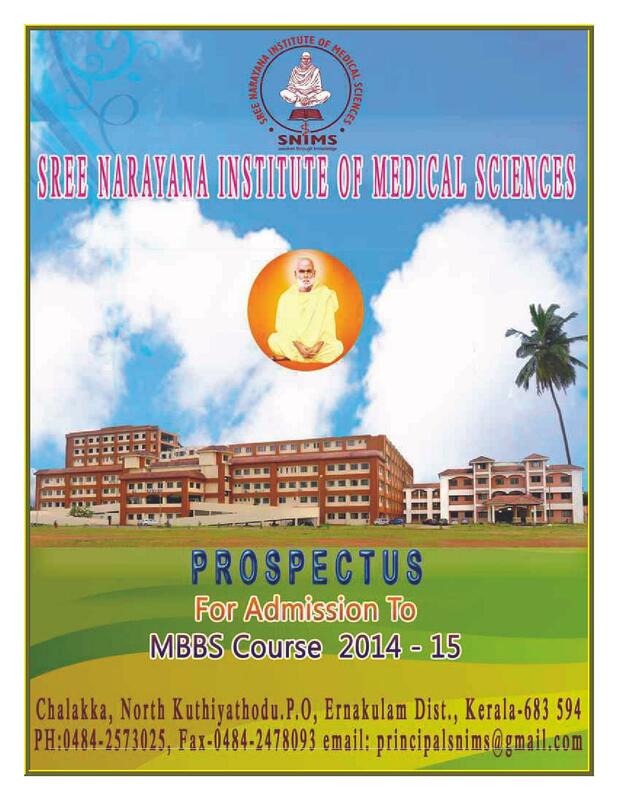 Through spot admission process conducted by Kerala government for private medical colleges regarding NEET all India ranks.